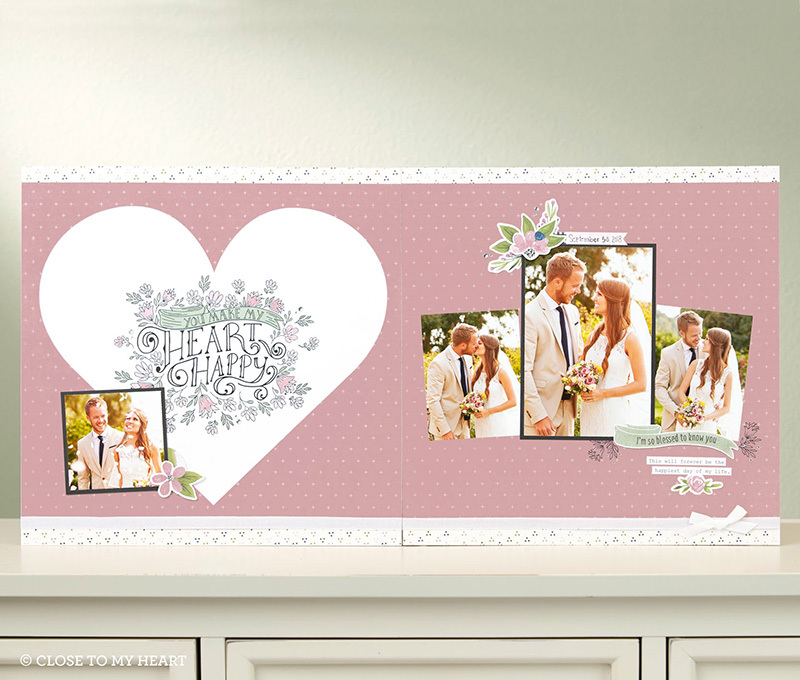 Close To My Heart’s February Stamp of the Month, Heartfelt Sentiments, is spot on for Valentine’s Day! The sentiments are sweet and the floral images delightful. All-in-all it’s a wonderful stamp set! The large main image of this stamp set makes it ideal for scrapbooking. But don’t rule this stamp set out for cardmaking, too! 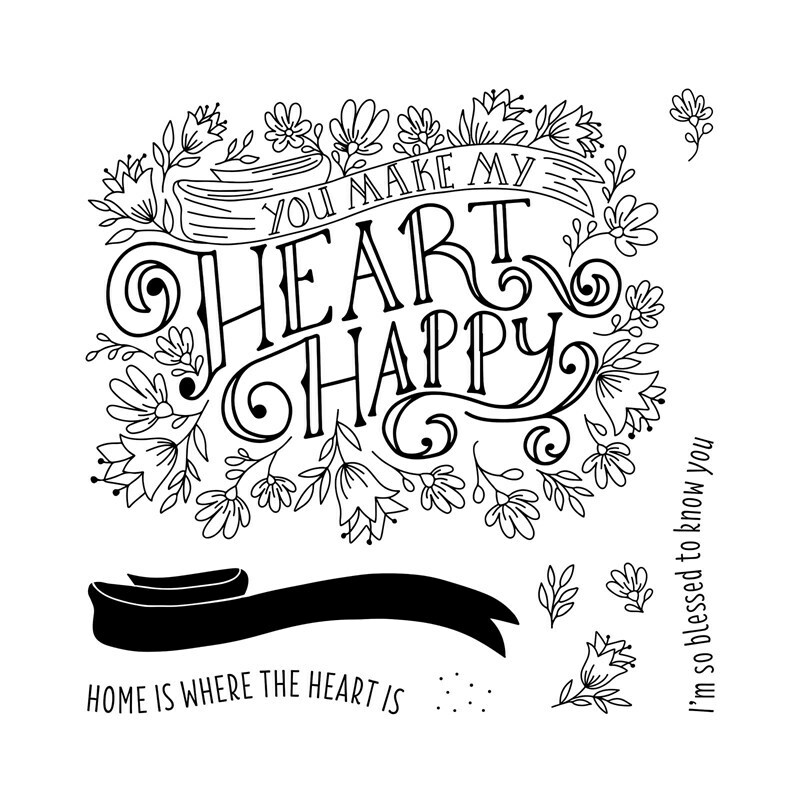 I have a card to share with you later this week that was created using this Heartfelt Sentiments Stamp Set. You can purchase the February Stamp of the Month for $18.95 OR you can get it for only $5 with a qualifying $50 CTMH purchase. Always such a great deal! But remember–it’s only available during the month of February. Once February is over (and it’ll be gone in a blink of an eye!) this stamp set will be gone with it. To get your Heartfelt Sentiments Stamp Set, visit my ONLINE CTMH STORE. 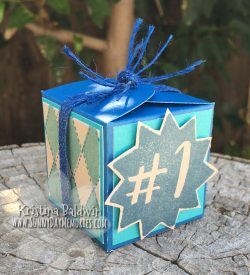 This entry was posted in CTMH Scrapbook Layouts, CTMH Specials and tagged Close To My Heart specials, Close To My Heart stamps, Stamp of the Month, stampers, using clear stamps scrapbooking. Bookmark the permalink.